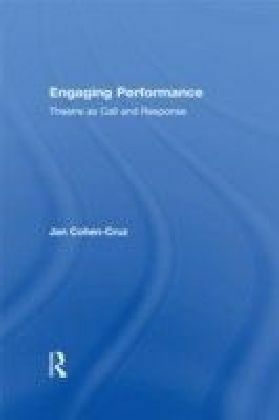 Engaging Performance: Theatre as Call and Response presents a combined analysis and workbook to examine ",socially engaged performance. 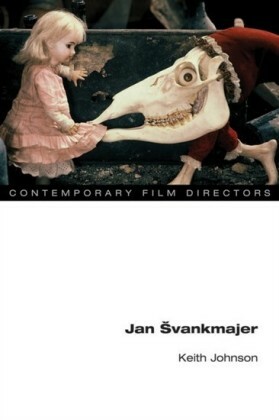 ", It offers a range of key practical approaches, exercises, and principles for using performance to engage in a variety of social and artistic projects. 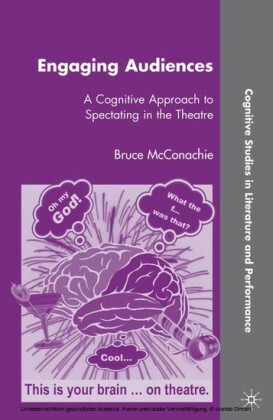 AuthorJan Cohen-Cruz draws on a career of groundbreaking research and work within the fields of political, applied, and community theatre to explore the impact of how differing genres of theatre respond to social ",calls. 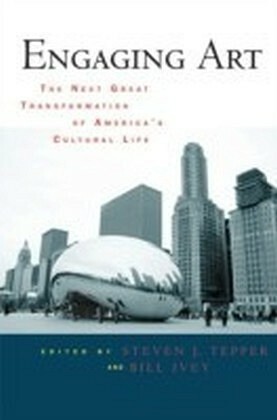 ",Areas highlighted include:playwrighting and the engaged artisttheatre of the oppressedperformance as testimonialthe place of engaged art in cultural organizingthe use of local resources in engaged artrevitalizing cities and neighborhoods through engaged performancetraining of the engaged artist.Cohen-Cruz also draws on the work of major theoreticians, including Bertolt Brecht, Augusto Boal, and Doreen Massey, as well as analyzing in-depth case studies of the work of US practitioners today to illustrate engaged performance in action.Jan Cohen-Cruz is director of Imagining America: Artists and Scholars in Public Life. She is the author of Local Acts: Community-based Performance in the US, the editor of Radical Street Performance, co-editor, with Mady Schutzman, of Playing Boal: Theatre, Therapy, Activism and A Boal Companion, and a University Professor at Syracuse University.